Peter Horak will take over the road section at the Innsbruck branch of Ontime Logistics, a Salzburg-based specialist for express, air and sea freight. 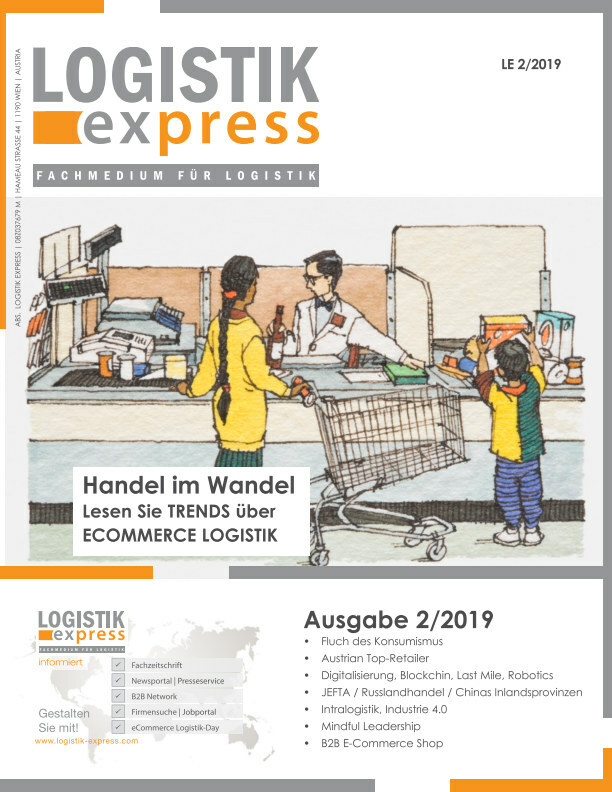 A native of Styria, he workedfor most of his professional life in the transport and logistics sector, including as branch manager at Gebrüder Weiss and JCL Logistics. “We are delighted to welcome Peter Horak as Head of ‘Innsbruck Road’. His commitment is a great benefit for our customers and ourselves,” says Kurt Posch, Managing Director of Ontime Logistics. In his new function, Peter Horak wants to contribute his experience and his customer contacts, especially in the region of Innsbruck, thus supporting the further growth of the specialist logistics company. Service orientation is clearly in the foreground for him. “At Ontime Logistics, there are no one-size-fits-all solutions that we then impose on every customer, no matter what their specific needs. We are based entirely on the wishes of the client, whether early delivery, Saturday service or delivery within an agreed time window,” said the hobby athlete living in Innsbruck. Ontime Logistics puts together the right service package for every customer, even for countries that are off the main routes. Thus, very urgent shipments – for example spare parts in the event of machine downtime or important presentation documents – are delivered directly by car, vans or trucks. 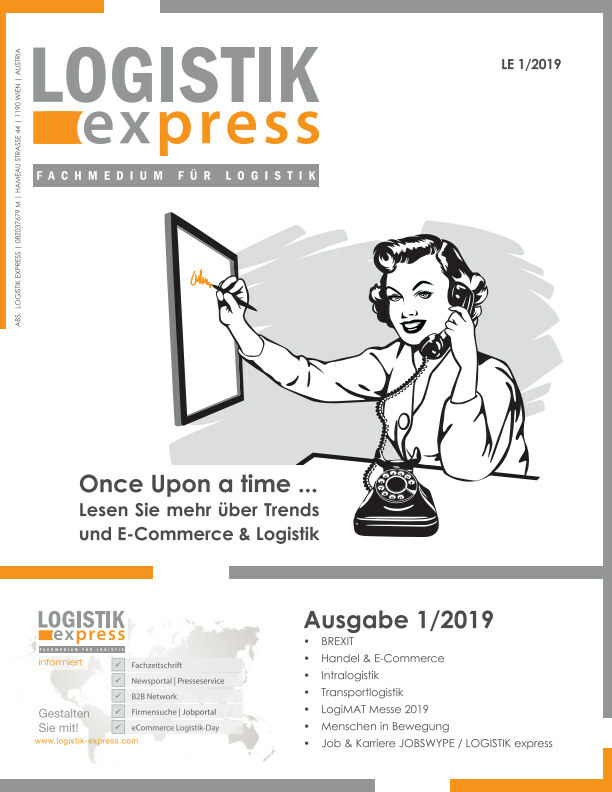 Ontime Logistics was founded in 2001 by the two forwarders Kurt Posch and Roland Schäffner with the ambition to redefine the term “quality in the transport and logistics sector”. The company now employs around 100 people at its headquarters in Seekirchen am Wallersee (Salzburg) as well as at locations in Linz, Innsbruck, Vienna and Budapest. The clients are from the automotive, electronics, pharmaceutical, medical technology, plant engineering and mechanical engineering as well as the film and media industries. Global companies such as Sony DADC, Mango, Plasser & Theurer, FACC or the international sports motorcycle manufacturer KTM use the company’s worldwide network. As an exclusive partner of NNR Global Logistics (Tokyo), Ontime Logistics defines itself as Austria’s Japan specialist for precise logistics in the area of import and export of air and sea freight. Nishi Nippon Railroad Co Ltd. (NNR) is one of the five largest freight forwarders in Japan.